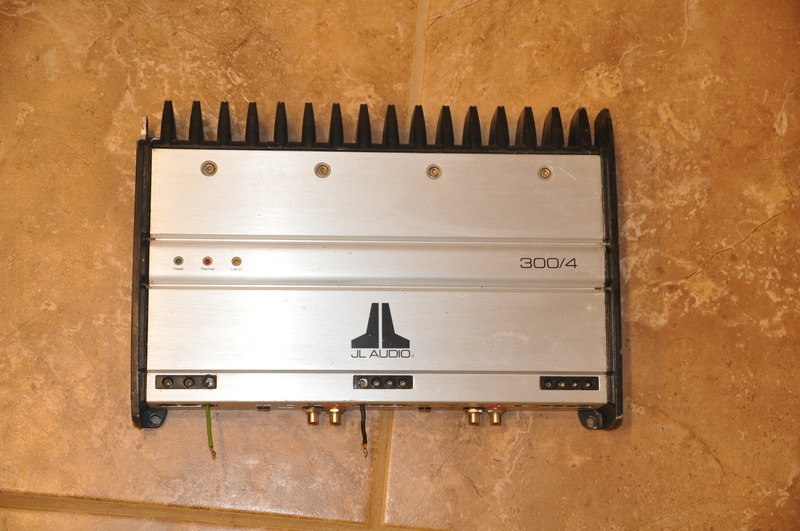 Used JL Audio 300/4 amplifier. The remote and rear left + output from the amp have a wire soldered into the terminal as the allen nut stripped out. 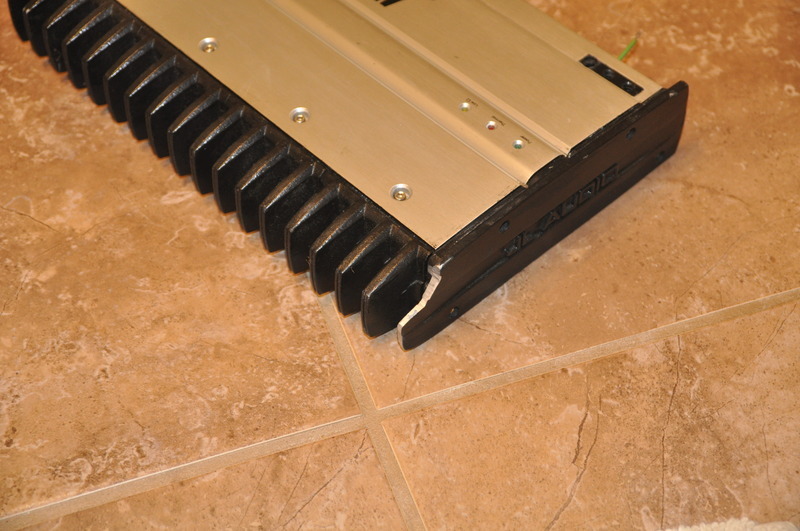 One of the cooling fins was also shaved off a bit. 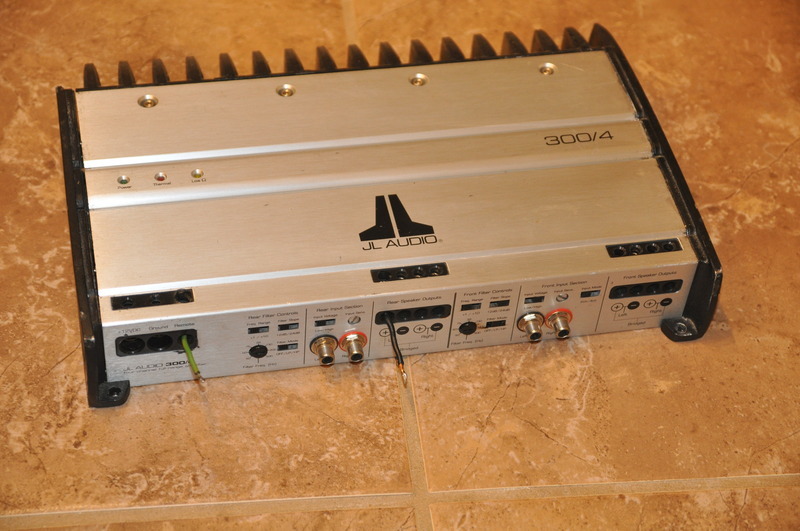 Cosmetically not the prettiest amp but everything works 100% perfectly. $220 price reflects cosmetic condition. Location: Brampton / Downtown Toronto. Last edited by kanczum; 04-08-2015 at 05:21 PM.